Interested applicants should contact Zach and include their current CV, personal statement and contact information for 3 referees. Graduate students interested in rotating should contact Zach. Interested students can feel free to get in touch with Zach and Cc the postdoc/graduate student whose work they are most interested in. Please write a research statement describing your interest and a plan of what you intend to do over the academic semester you intend to work in the lab. Generic emails will not be answered. 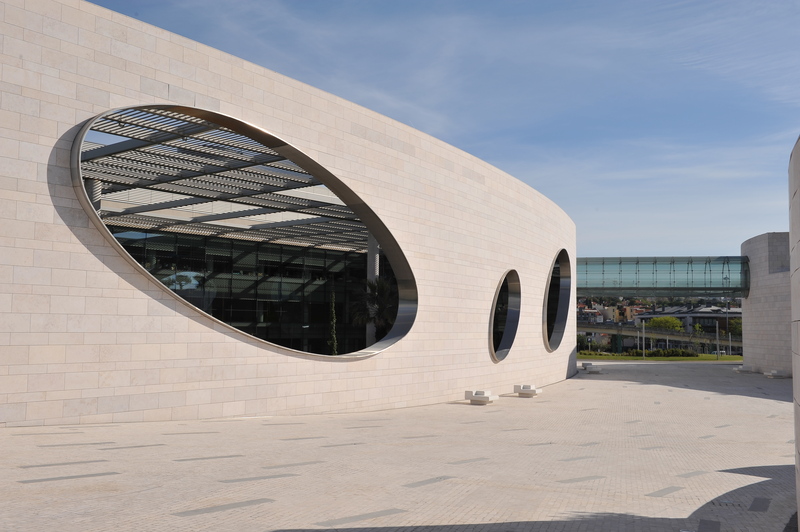 Interested students may also express their interest through the Champalimaud Research Internship Programme.